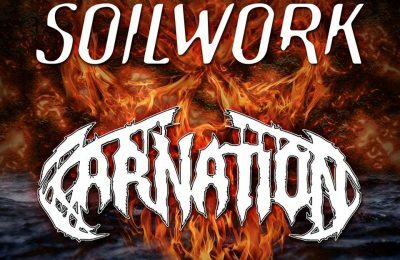 Home News Another headliner announcement + 6 other bands for MetalDays 2019! 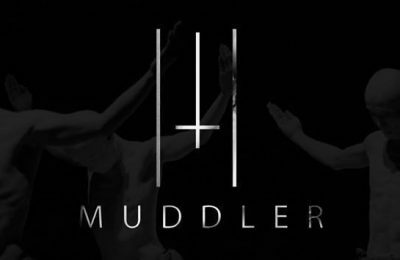 Another headliner announcement + 6 other bands for MetalDays 2019! 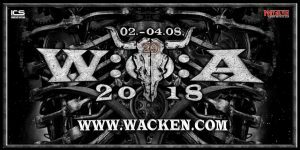 MetalDays just announced more names for their next edition! 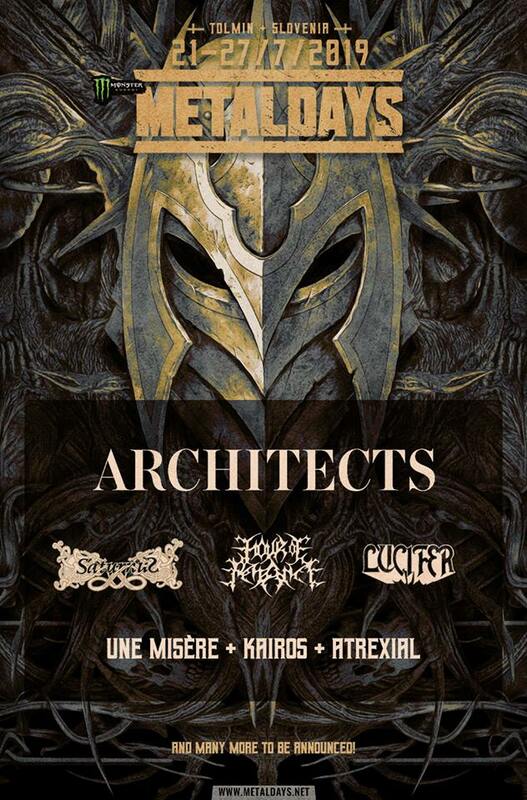 Last week they announced Dream Theater as headliner for MetalDays 2019 … today they added ARCHITECTS! 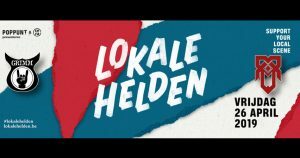 More to be announced this Friday (14th of December)! 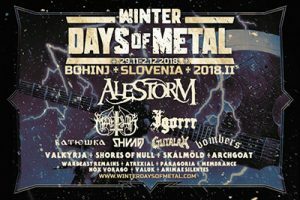 MetalDays 2019 takes place from the 21st till 27th of July 2019 in Tolmin, Slovenia. Join & invite your friends for the days you will always remember!! What’s the idea? After our amazing trip and festivalweek of MetalDays 2016, 2017 and 2018, we will unite again for an awesome metal holiday! 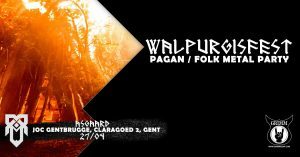 Just like the past 3 years, our goal is to get our asses to Tolmin with as many Belgian metalheads as possible! 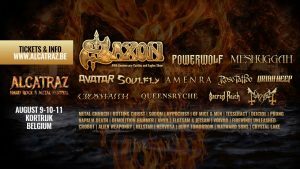 MetalDays is a festival in Slovenia that lasts for a week and is situated next to a shiny blue glacier river between the mountains. A river with metalheads on inflated crocodiles, dolphins and flamingos, an awesome line-up and non-stop metal parties (at the beach), metal-karaoke, fire- and striptease shows, cheap food and drinks, great cocktails, amazing weather,… MetalDays really is a metal holiday that everybody has to experience. The festival will present you a friendly and relaxed atmosphere, with only 12 000 festivalgoers, perfect to forget about all worries and enjoy your most likely best holiday ever! 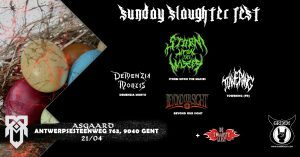 x Return: Saturday 27/07 in the afternoon (back in Belgium on 28/07)! x Group camp at a very good location on the festival area + we arrive early, so we can set up our camp in a relaxed way, and get to know each other and the festival(area). x Service before, during and after the festival, by GRIMM Gent and Festival Explorers. x Ticket includes camping, paycard deposit & administration fees, unlimited charging with a powerbank (with deposit), festival info booklet & earplugs, safe deposit en unlimited cold & hot showers. JOIN US! Order your tickets at the FestivalExplorers website. Join the official Facebook event and the event of GRIMM’s own Belgian Invasion. Stay tuned for more information and our preview! 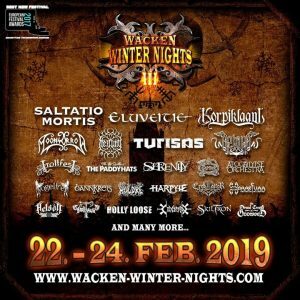 Previous PostPreview Wacken Winter Nights 2019 Next PostTuska confirms Slayer to headline and a bunch of other names for 2019! Promoter - Webmaster - Editor - Photographer - Guardian of Asgaard | Organising GRIMM gigs & events and chairman of partner fest Black-Out Bash.  2 more names have been revealed for Alcatraz 2019!